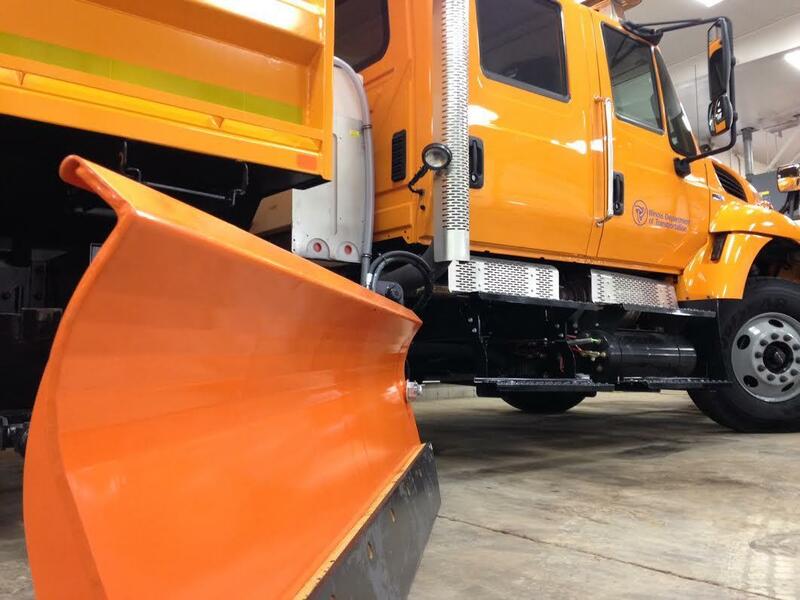 The Illinois Department of Transportation is looking for temporary employees to help with snow and ice removal this winter. IDOT says it's hiring people for full-time and on-call positions across Illinois. The application deadline is Sept. 13. The annual "snowbird" program requires workers to respond and work in emergency conditions at any time, including nights, weekends and holidays. IDOT says applicants must have a commercial driver's license and pass a criminal background check. Vision testing, drug and alcohol screening and a pre-employment physical also are required.